For many brides looking to buy a wedding dress, a traditional dress shop or boutique is their first port of call. However with the cost of weddings rising, you might be considering ordering online from abroad instead in order to cut costs. This might be bad news for brick and mortar wedding dress stores, but there are a number of reasons why this type of online service is hugely beneficial, and can make things so much easier for a bride-to-be. Here are three reasons why it's worth considering ordering online. Long ago most brides would buy their dresses under the guidance of a salesperson. However these days, with websites like Pinterest and access to thousands of images of wedding dresses online, brides have a much more specific idea of what they want before even stepping into a bridal shop. Even the largest wedding dress stores are unable to cater to this, and the fact that they do not offer customisations (or if they do, they're very expensive) there has become an urgent need for this service. An online shop offering customisation will give you free reign to choose fabrics, styles, different lengths- you have a million different choices and can create the perfect dress instead of simply choosing from a set number of styles. Possibly one of the main reasons you'd choose to order online as opposed to a bridal shop- the prices will be much more affordable which is ideal for brides on a budget or those looking to save money. If you don't have the means or inclination to spend thousands on a dress you'll wear once, you can cut this back to a few hundred or less by ordering from an online wedding dress shop. These sites will be happy to send you pictures of actual dresses they have made if you ask, so you can get an idea of the quality of work they produce. 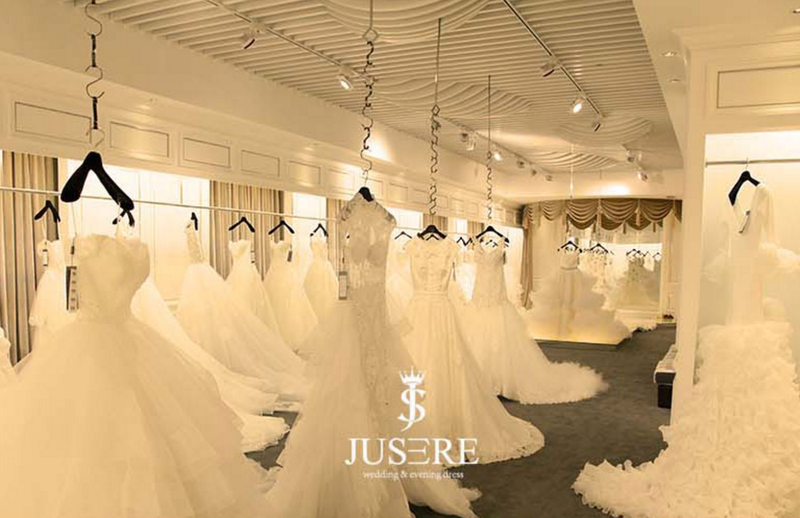 Some websites will have their own factory made up of skilled workers whereas others will source wholesale wedding dresses such as these from Jusere Wedding dress. 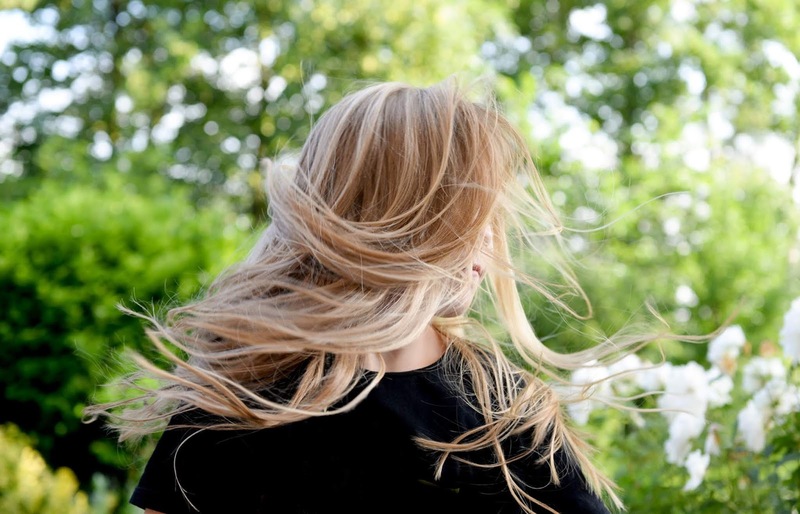 An appointment in a bridal shop is only ever going to be a limited amount of time. If you order a custom piece online you're able to email back and forth, and include a lot more detail of exactly what it is you're after and how you want your dress to look. Be sure to ask questions about the materials and include all of the little details you're after, sending pictures where possible. While there are a few horror stories of badly made gowns, the majority of these stores are extremely professional and create excellent pieces. Just be sure to do your research, and check out reviews for the company you plan on ordering from. Would you order a wedding dress online?